Kelly Stamps is a wife of 15 years and mom to three kids Harper (10), Hollis (7) and Will Holden (3). She has written a popular mom blog, kellyskornerblog.com, for about 12 years. She is very active in both children’s ministry and women’s ministry at her church. She works part time for Tangilble Truth Ministries and occasionally speaks to women’s groups. She has a passion for using whatever platform she has for sharing Jesus and the Gospel. You can find her on social media on @mrskellystamps. I just LOVED chatting with Kelly! I’ve been reading her blog for 10 years! Yes, Harper just turned 10 and I was one of the many online random people praying for that cutie to survive when she was airlifted. Who is with me? 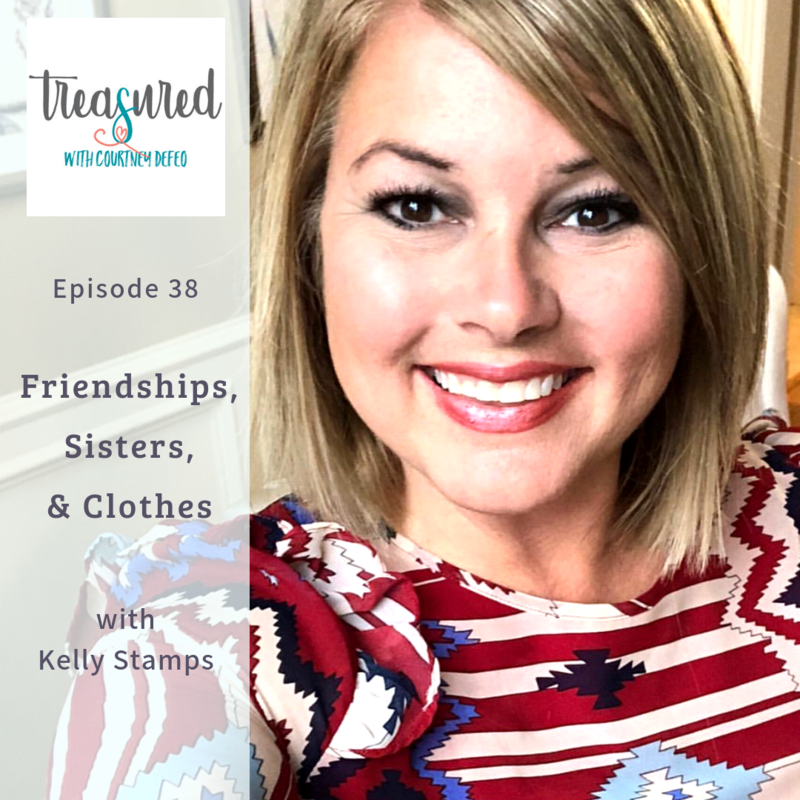 Now, I get to call Kelly my friend and we have fun chatting about our girls and the common struggles we have with friendships, sisters and their clothes. Kelly’s Korner Show Us Your Singles Day – Go to her blog on 2/14! I listened to this podcast on my way to work this morning and loved it so much. I have followed both of your blogs for many years and have two girls ages 8 and 5 so your podcast was perfect for me. Thank you for sharing and being so open and honest. 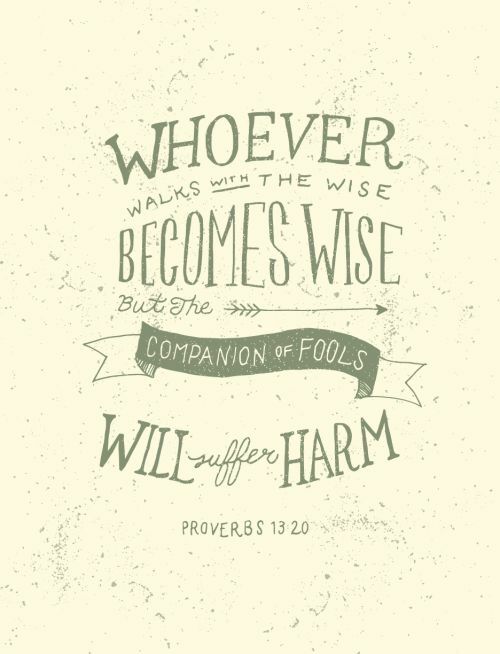 Very encouraging!